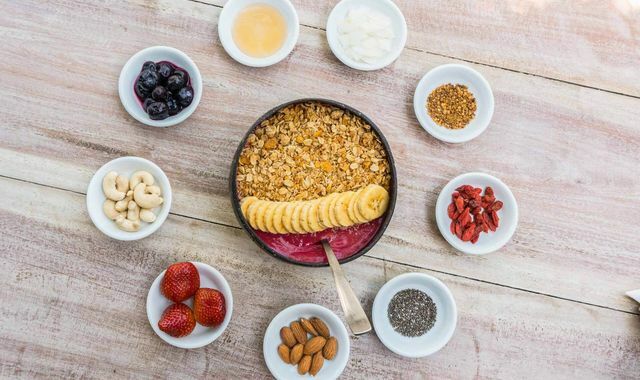 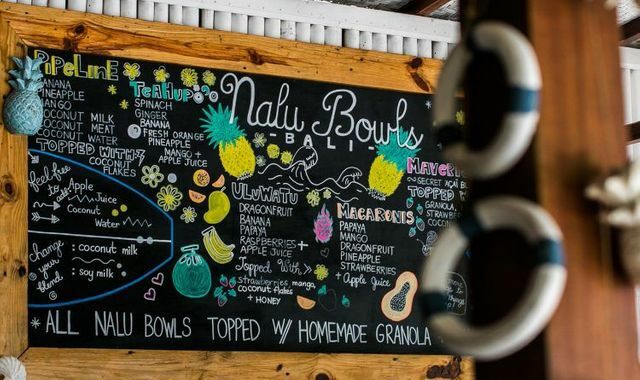 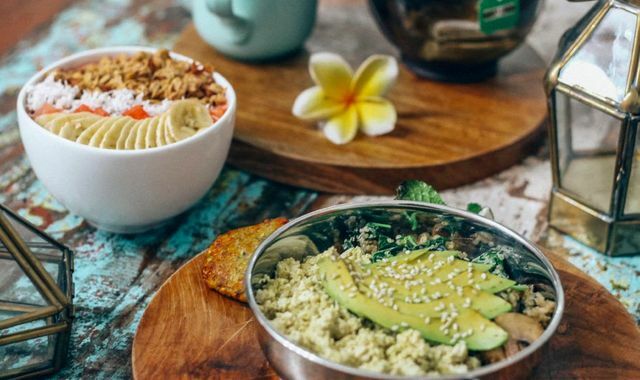 Popular among surfers, their healthy breakfast, lunch, and dessert options are influenced by Hawaii, but prepared from scratch with Balinese ingredients. 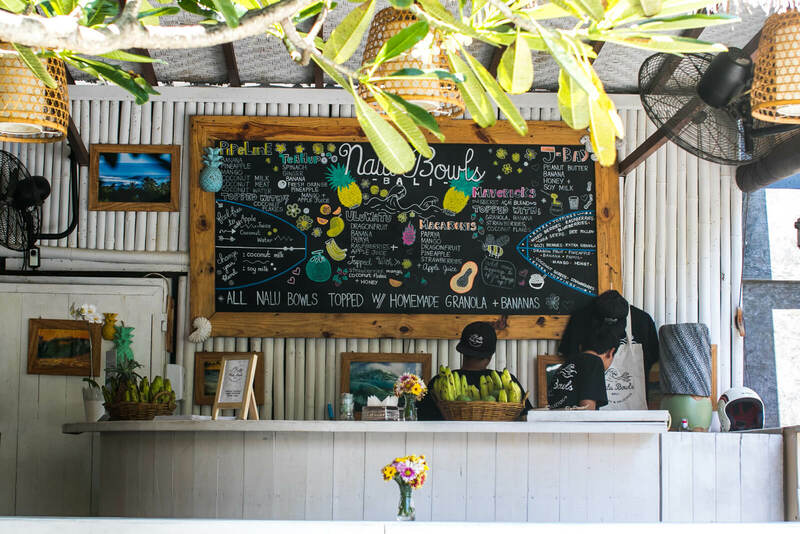 Whether you fancy stopping by to mingle with the local surfing society over a great breakfast or want to devour a worthy snack to set you up for a day of carving on Berawa Beach, they are pretty confident that youâ? 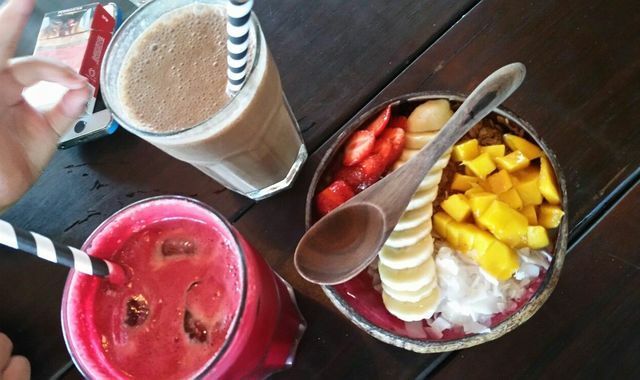 ?ll feel satisfied with their delicious concept.